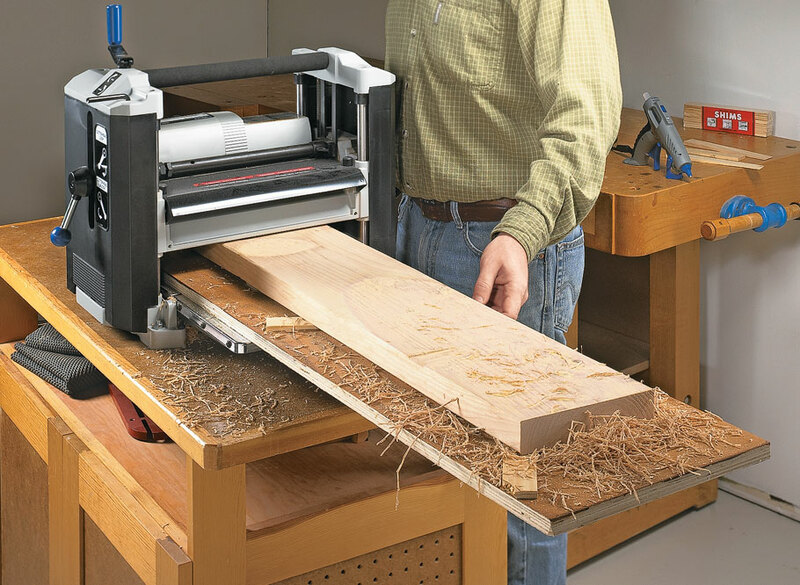 A thickness planer is a more versatile tool than you may imagine. 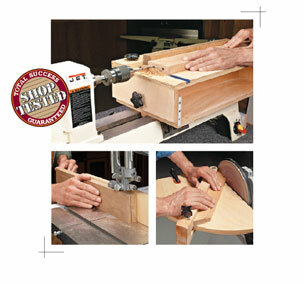 Learn how to put it to work on all sorts of projects. 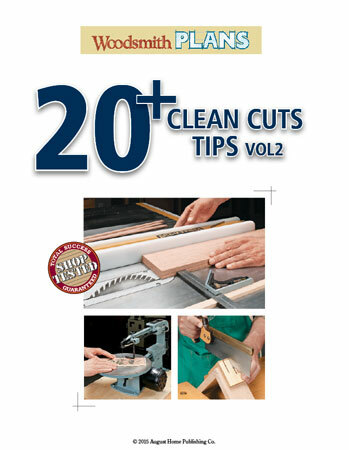 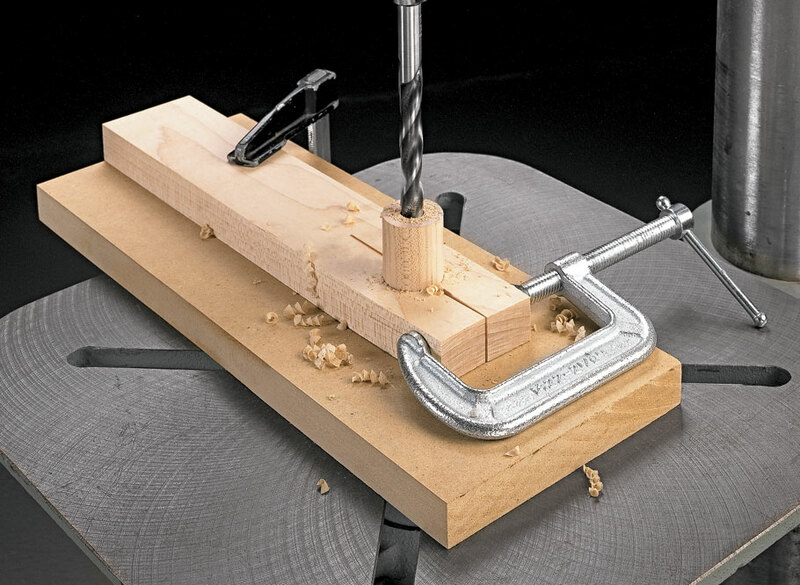 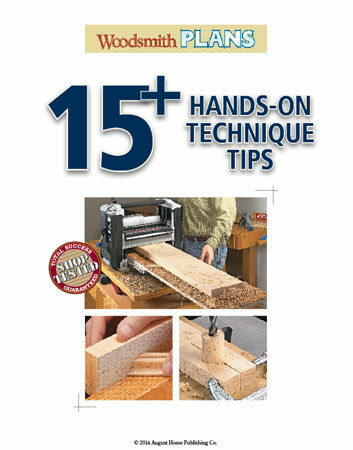 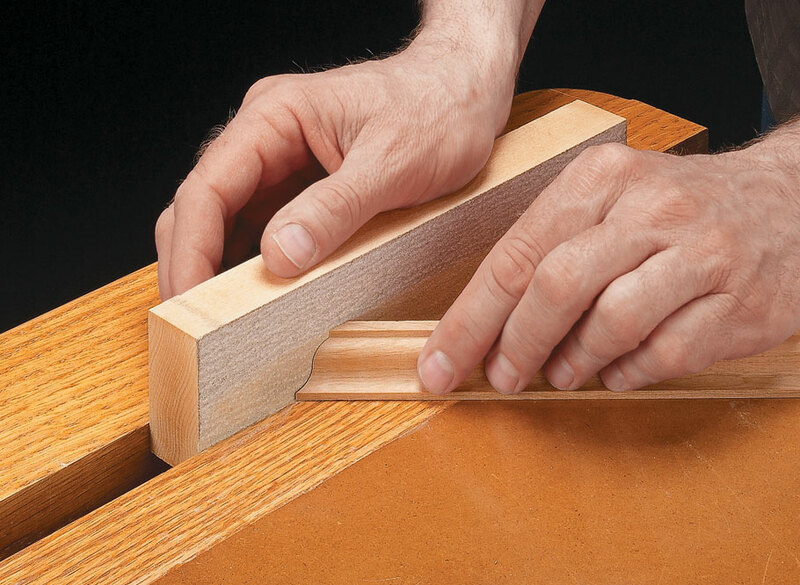 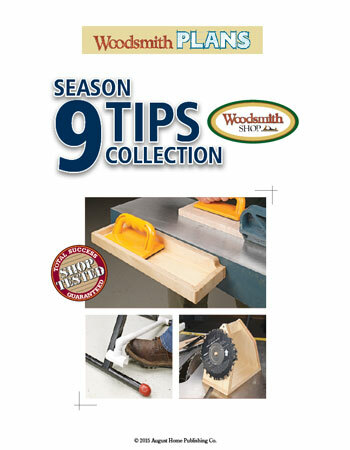 Plus, get many more tips on how to become a better woodworker!